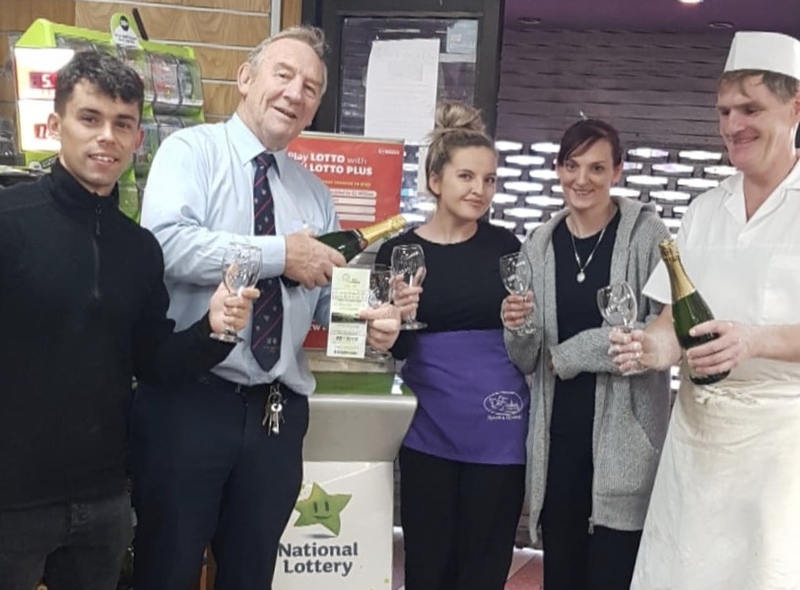 Staff at Der OâSullivanâs Fine Food store in Tralee, Co. Kerry celebrate selling a winning EuroMillions Plus top prize winning ticket worthÂ â¬500,000. THERE were four €500,000 Irish winners in the Euromillions plus draw last night and one of those tickets was sold in Tralee! 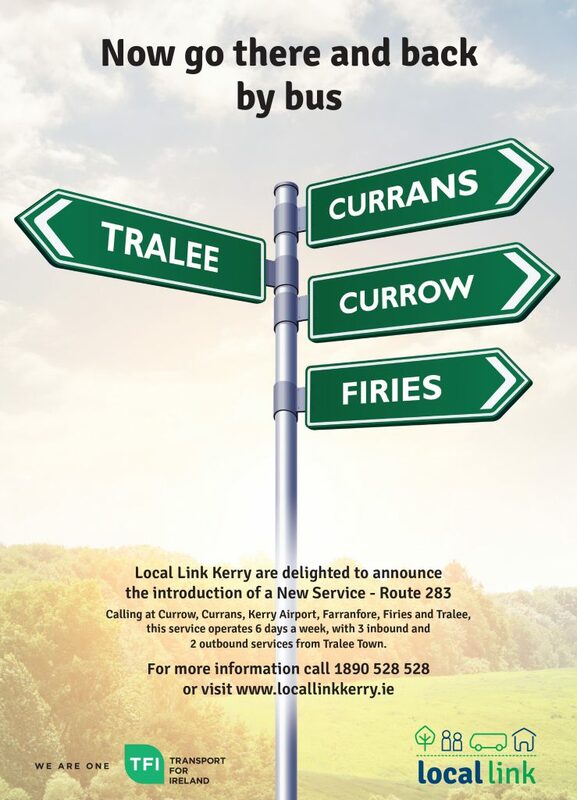 People in Limerick, Kerry, Sligo and another person online won the prizes and if you bought your ticket in Der O’Sullivan’s on the Mall you better get check the numbers which are 11, 18, 22, 30, 35. This was only the second time in the history of the game that Ireland had 4 EuroMilllions Plus top prize winners in the one night. There was no winner of the massive €151,876,472 EuroMillions jackpot which means that Tuesday’s jackpot now rolls to an astonishing €160 million. In total, there were over 87,000 prize winners in Ireland.